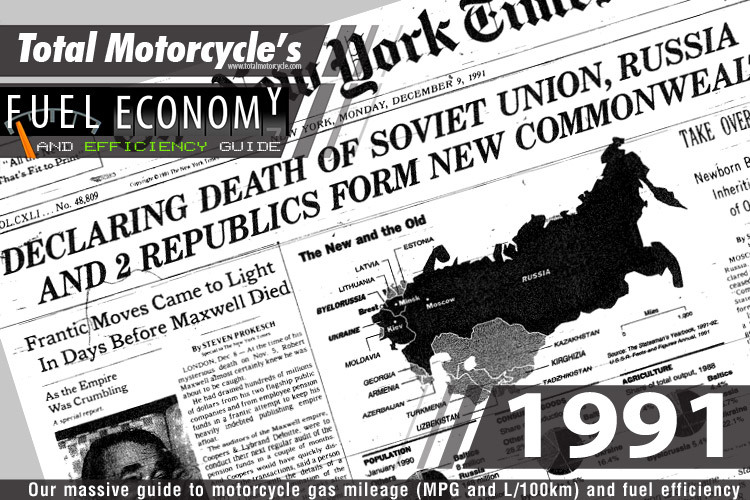 World Changing Event: Fall of the Soviet Union (U.S.S.R.) 1922–1991 – December 21, 1991 the Soviet Union ceases to exist. The dissolution was the disintegration of the federal political structures and central government of the Soviet Union, resulting in the independence of all 15 republics of the Soviet Union. The direct cause was the failed attempt by Mikhail Gorbachev, the leader of the USSR from March 11, 1985, to revitalize the Soviet economy through a process of limited political liberalisation within the confines of a totalitarian communist one-party state (glasnost/perestroika). 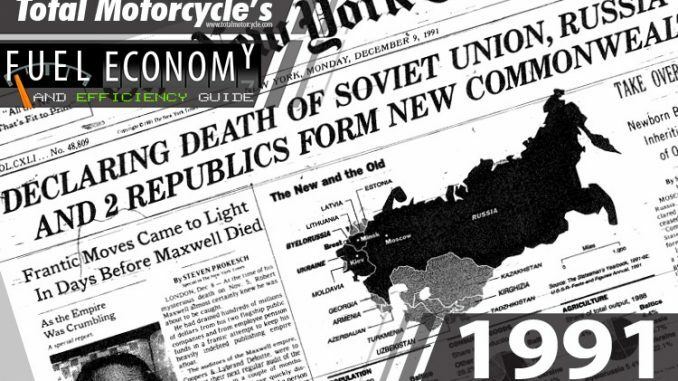 Events leading up to the dissolution: attempted coup led by Vice President Gennady Yanayev fails (Aug), Congress of People’s Deputies of the Soviet Union self-dissolves and The Soviet Union recognizes the independence of the Baltic states (Sept), Mikhail Gorbachev resigns as president of the Soviet Union (Dec).